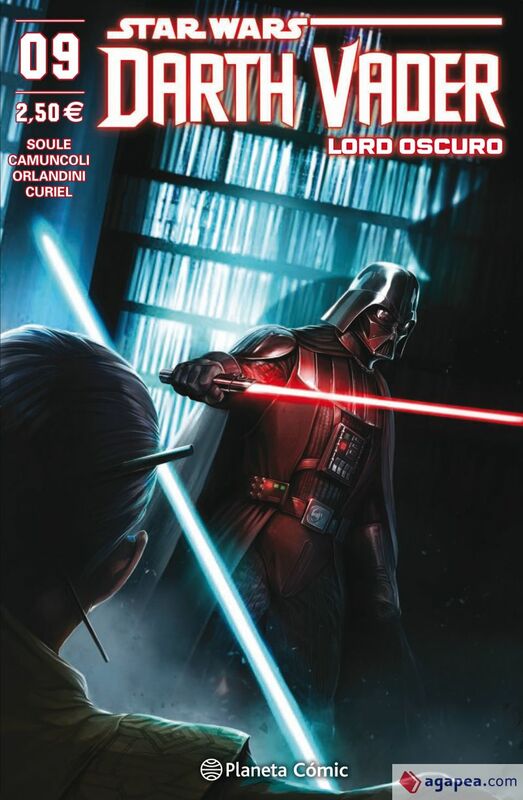 Otros libros de Camuncoli, Giuseppe son Star Wars Darth Vader Lord Oscuro Nº 11, Hellblazer De Peter Milligan 09, Batman/superman 07, Hellblazer: Brian Azzarello, Star Wars Darth Vader Lord Oscuro Nº 07, Star Wars Darth Vader Lord Oscuro Nº 06, Star Wars Darth Vader Lord Oscuro Nº 08 y Star Wars Darth Vader Lord Oscuro Nº 10. 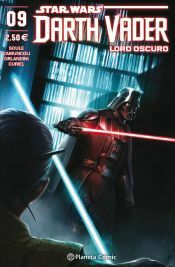 Otros libros de Soule, Charles son Star Wars Poe Dameron Nº 25, Superman Y Wonder Woman 01, S.w. Obi-wan Y Anakin 01, Star Wars Obi-wan And Anakin 02/05, Star Wars Obi-wan And Anakin 03, Star Wars Poe Dameron 01, Star Wars Poe Dameron 02 y Star Wars Poe Dameron 03. .
Los autores de este libro, con isbn 978-84-9173-549-6, son Charles Soule y Giuseppe Camuncoli, el traductor de su idioma original de este libro, con isbn 978-84-9173-549-6, es Víctor Manuel García De Isusi, esta publicación tiene treinta y dos páginas.